LBYD is participating in the fourth annual Downtown Open in Huntsville, Alabama – July 16-25, 2017. 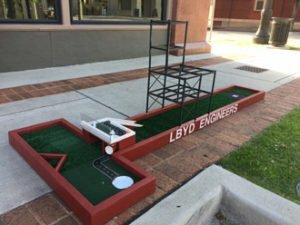 This year’s event features 27 putt-putt boards in front of businesses throughout Downtown Huntsville. This is a free event with the purpose to get people downtown, interacting with businesses in the area. Each business was given a month to create their putt-putt course from a blank board. LBYD is excited to announce the opening of our newest branch office in Auburn, Alabama. With continued growth and success, providing civil and structural engineering services throughout the southeast, we are honored to expand our reach to better serve our clients. The new Auburn office is being managed by Structural Engineer, Brad Harrison. 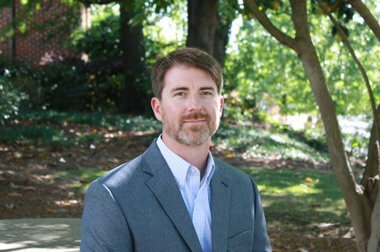 Brad returns to LBYD, 10 years later, bringing with him the valuable experience gained from working for the Auburn University Facilities Division as Assistant Director and then Director of Design Services. Brad received his Bachelor of Science degree in Civil Engineering from Auburn University in 1998 and his Master of Science degree in Civil Engineering from UAB in 2006. He is a LEED Accredited Professional with experience in structural engineering designs including various educational, institutional, residential and retail projects. Brad has been a resident of Auburn for the past 5 years where he, his wife, and 2 children are active members of Lakeview Baptist Church. Brad is engaged in many professional organizations such as SEAoAL, ACI, and ASCE. It is LBYD’s pleasure to serve you at our new location with the same quality design services you have come to expect from our offices in Birmingham, Huntsville, and Tampa Bay. This new Auburn location allows us the opportunity to increase our support to our current partners as well as our growing list of new clients. We are excited to announce we have won the 2017 ACEC of Alabama Engineering Excellence Merit Award for our work on the Cahaba River Enhancement. 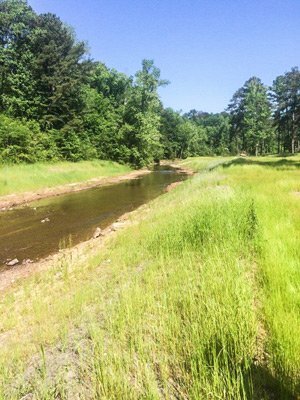 This was a natural stream enhancement along 3,200 LF of the Cahaba River located within the Trussville Civitan Park property.